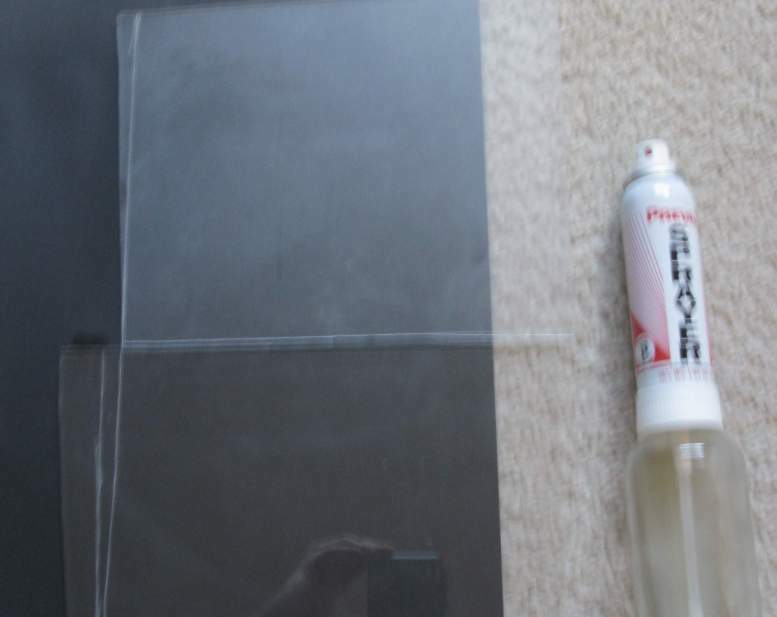 I am interested in making my own fixative spray. Can I use raw milk or where can I get cassein powder? I’m a bit confused from your post as to how to make the spray and I’m hoping you can provide a bit more information. Thank you so much for posting. You can either extract the casein from raw milk, or buy casein powder to which you just add water. 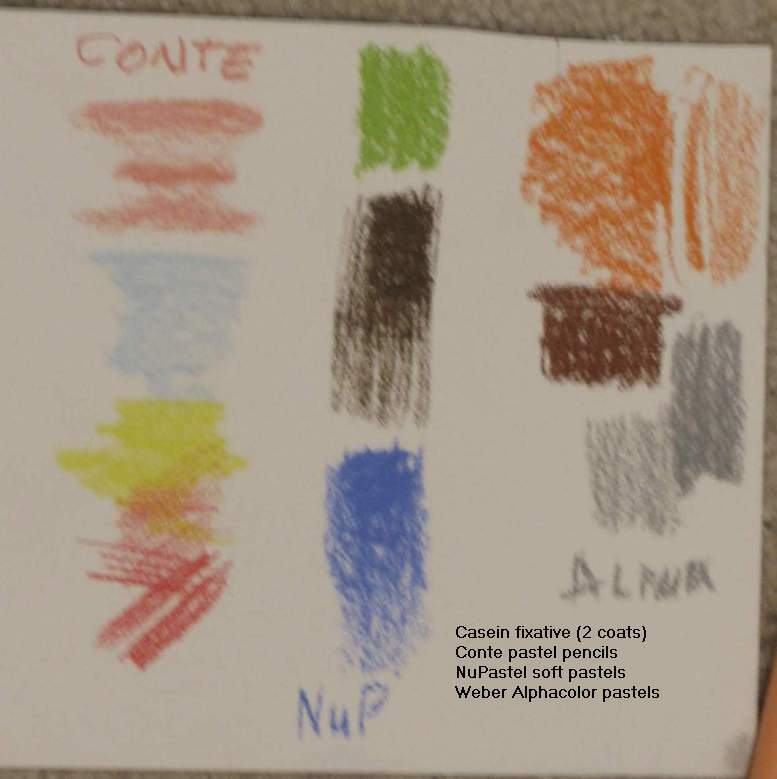 The powder can be bought from many places online that sell pigment for artists, such as Sinopia or Natural Pigments. I don’t know how to describe the process any clearer. 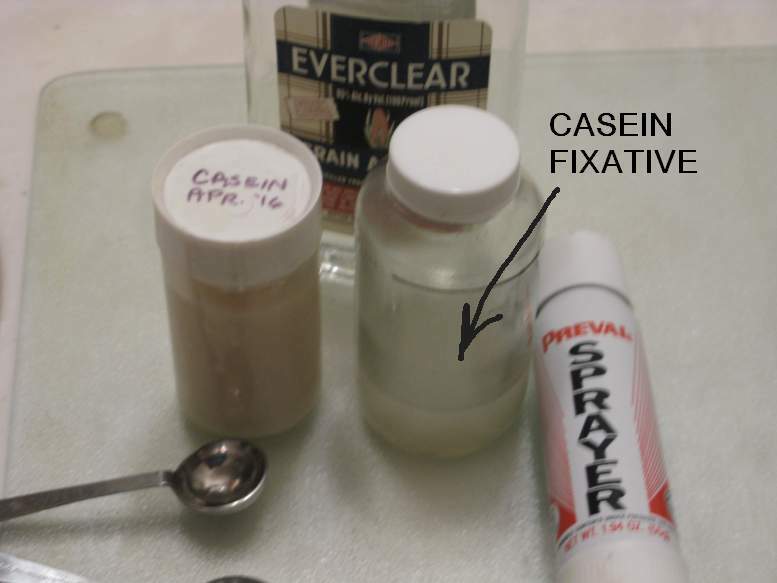 You convert the casein into a gel solution that I show in the link above, then mix that with water and alcohol. That gives you the fixative. Then you need to use a sprayer of some sort to apply it, such as the one made by Preval. Thank you for replying. I am assuming for the raw milk you follow the instructions for glue up to where you wash it under the tap until the water is clear and then add the alcohol and water to make the fixative spray. The process for getting a casein glue solution requires adding vinegar to milk to get the casein, and then turning it into an adhesive by adding an alkali such as borax or baking soda. To that you add the water and alcohol to make a fixative. If you use powdered casein, you must still convert it into an adhesive by adding an alkali. Thank you so much for your help and my delay in responding; I had some serious family matters to tend to. Thanks so much for your thorough information!